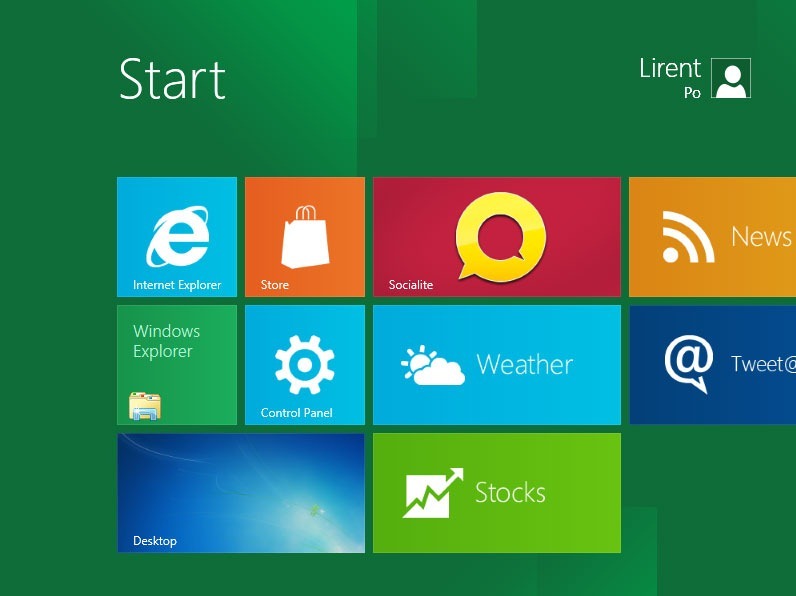 Do you want to try Windows 8 already? Microsoft released a Developer Preview of the next version of Windows. I will recommend to install this system on a new partition on better in a virtual machine. Virtual Box is free virtual machine and support Windows 8. First step, Download the appropriate Windows 8 ISO from the Microsoft Developer Network site, burn it to a DVD if you want to install on a test computer or in a new partition. 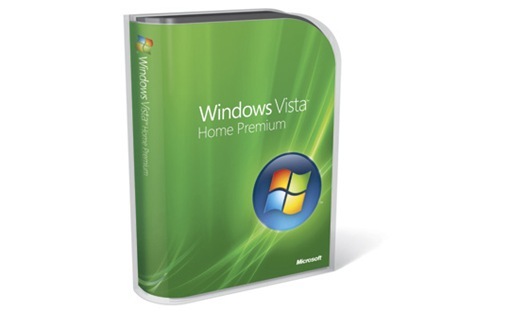 To create a new partition on Windows Vista or 7, you have to open Control Panel and then Administrative Tools. Double-click on the Computer Management option. When that window appears, look for the "Disk Management" submenu under "Storage" on the left-hand sidebar. Fedora 9 has been released: “The Fedora Project, a Red Hat sponsored and community-supported open source collaboration, today announced the availability of Fedora 9, the latest version of its open source operating system distribution. Highlights: PackageKit, a cross-distribution package management solution; GNOME 2.22; KDE desktop 4.0.3 featuring upgrades to core components such as the port to Qt 4; NetworkManager improvements; Firefox 3 Beta 5; SELinux confined web browser; OpenJDK6, the release of Sun Java SDK under a free and open source license; X.Org updates; consolidated dictionary support; Bluetooth enhancements; persistent live USB support; Upstart init daemon; ext4 file system support….” See the formal press release and read the comprehensive release notes for more information. Download the installable live CD images from here: Fedora-9-i686-Live.iso (691MB, SHA1, torrent), Fedora-9-i686-Live-KDE.iso (691MB, SHA1, torrent), Fedora-9-x86_64-Live.iso (693MB, SHA1, torrent), Fedora-9-x86_64-Live-KDE.iso (695MB, SHA1, torrent). Any operating system that provokes a campaign for its predecessor’s reintroduction deserves to be classed as terrible technology. Any operating system that quietly has a downgrade-to- previous-edition option introduced for PC makers deserves to be classed as terrible technology. Any operating system that takes six years of development but is instantly hated by hordes of PC professionals and enthusiasts deserves to be classed as terrible technology. I’m wearing a very special hat today to celebrate the official release of Fedora 8, the latest version of the community-driven Linux distribution sponsored by Red Hat. Codenamed Werewolf, this release serves up some very impressive new features and includes a new visual style. One of the most impressive new features included in Fedora 8 is the PulseAudio sound daemon, which will allow users to set the volume for each application individually, move streams between devices, redirect audio streams to other computers on the local network, and much more. When we looked at PulseAudio last month when it was officially proposed for inclusion in GNOME 2.22, we said that it would bring a next-generation audio experience the Linux desktop. 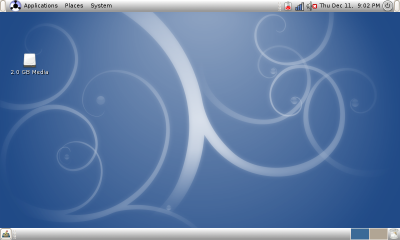 Fedora 8 is one of the first distribution to use PulseAudio by default. One might say that it’s a sound investment.